Studioverne, Fine Art Fused Glass is the working studio of glass artist Verne Orlosk. 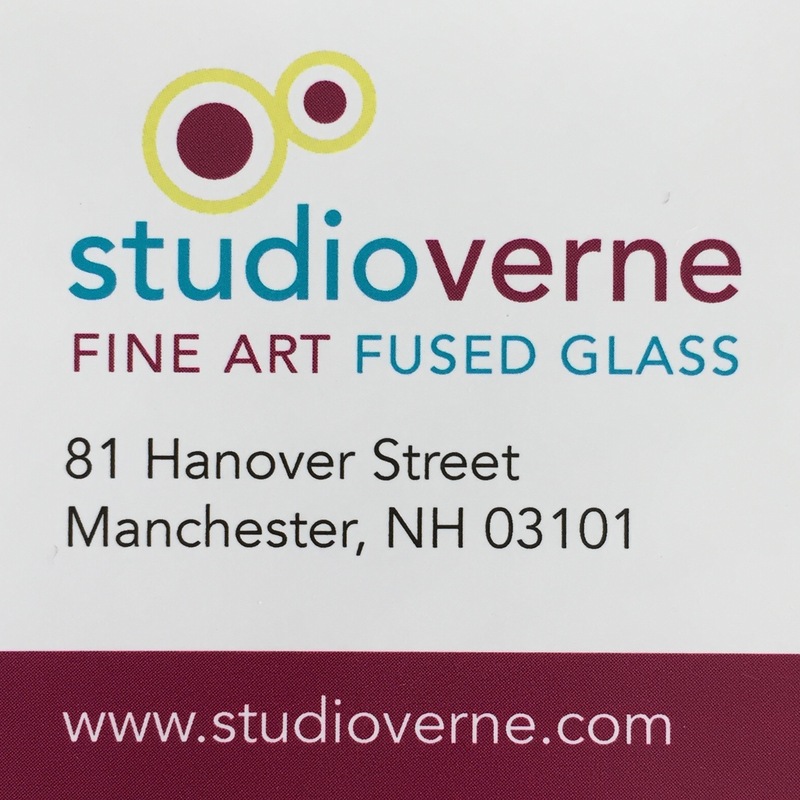 Located in Manchester across from the historic Palace Theatre, Verne's work appears in her front window and can be viewed and purchased in the gallery. Verne also does custom work and teaches workshops in this location. Verne recently created a video to illustrate her fused glass techniques in preparation for her show, Fall Footsteps. Click here to view this video and catch a glimpse of her amazingly beautiful glass leaves.